What does it mean to manage my career? Career Management is the process of identifying and aligning skills, strengths, and goals with organizational needs and individual well-being. 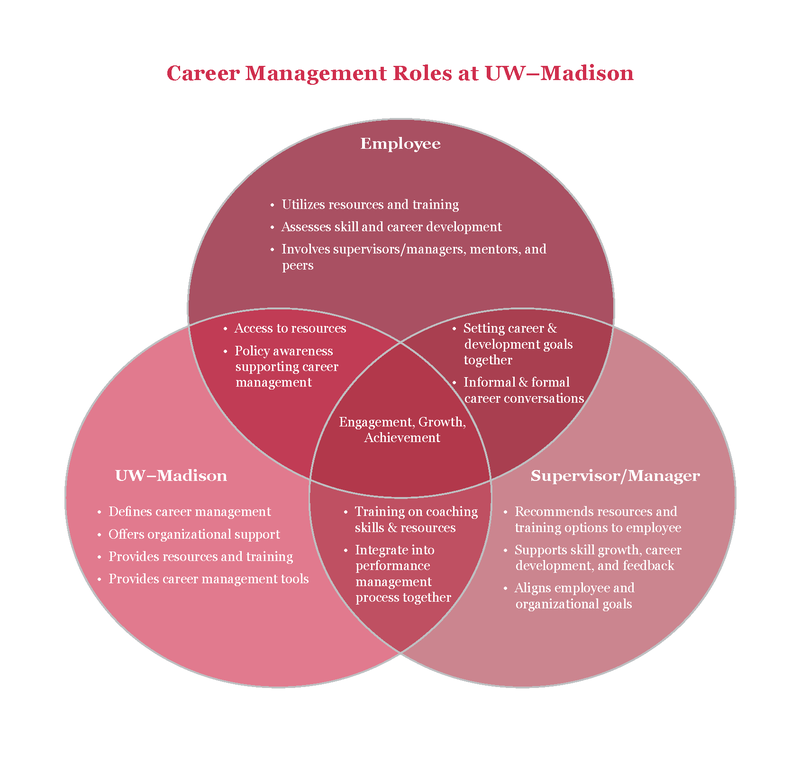 UW–Madison is committed to providing career management support through policy, online tools, and learning resources. Managers support career management by coaching employees and creating a plan to achieve career-related goals. 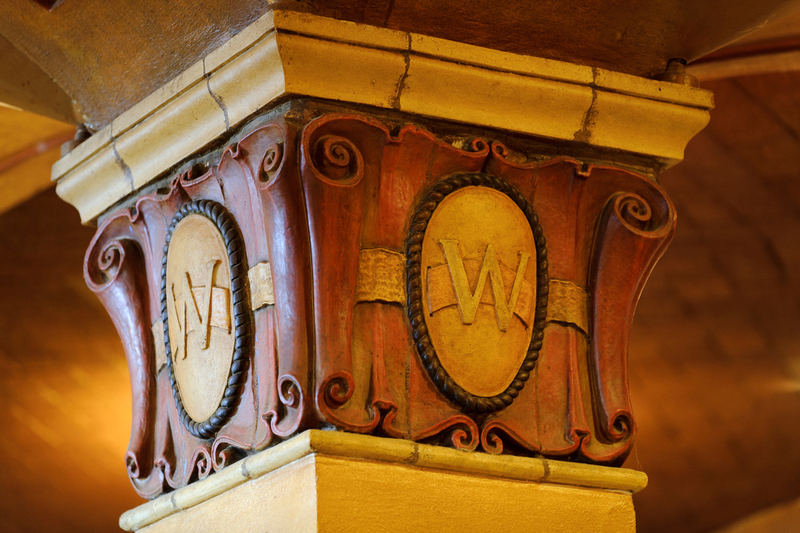 The manager considers individual skills, strengths, and professional goals and aligns these with UW–Madison strategic plans. Employees will utilize resources to engage in career conversations, goal setting, and professional development planning, and gain awareness of the lifelong impact work has on their cognitive, emotional, and social well-being. ACSSS’s role is to provide guidance and counseling for employees as they set goals and make career and professional development plans. Counselors can help employees become aware of and gain access to campus resources. Appointments are confidential. Call 608-263-6960 to schedule an appointment. We can do a presentation for your team! Let us know your needs by completing our Presentation Request. Read the InsideUW article about this unique service for UW-Madison employees.